Looking for something a little different? 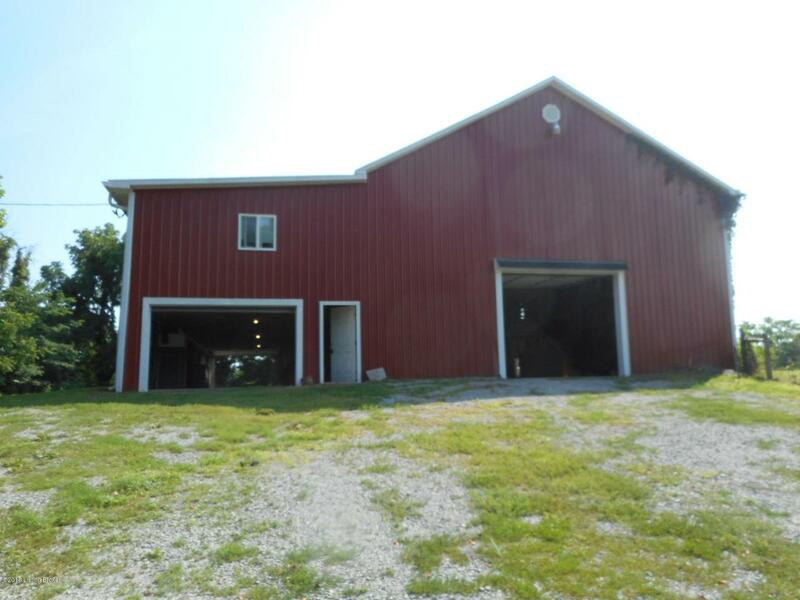 ?Here you go a Tobacco Barn with a 1273 Sq. Ft. 2 bedroom apartment. Barn is in great condition not sure of the age. The apartment was finished about 2 years ago. 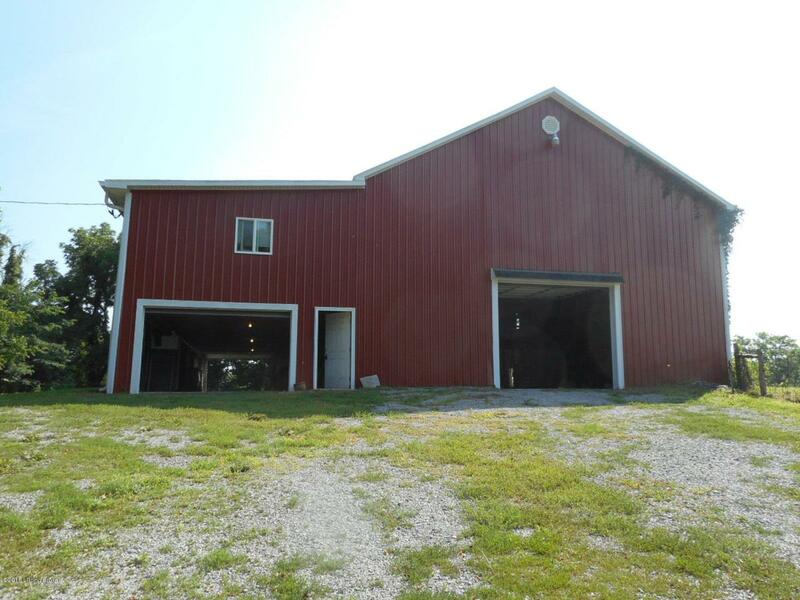 The apartment is on the second floor and below the apartment is a garage with a garage door on each end of the barn. 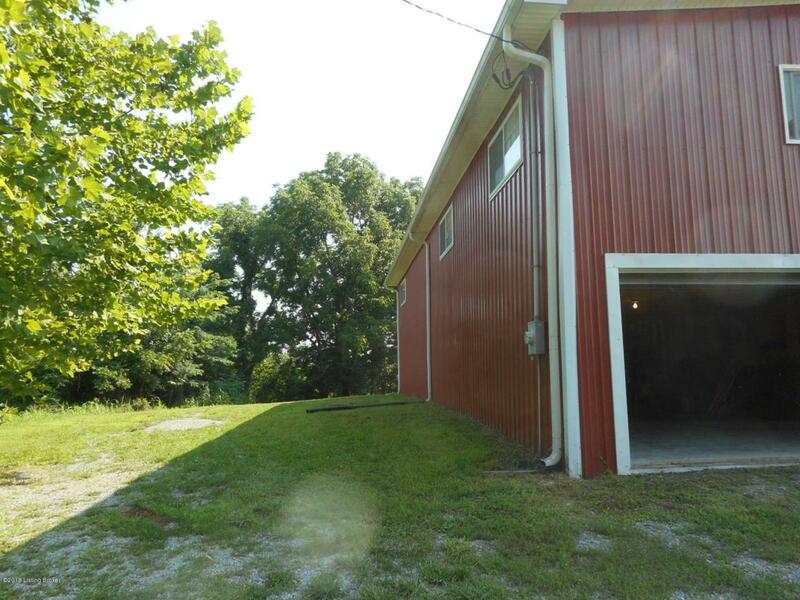 The tobacco Barn has two sheds and a drive through with doors on each end of the barn. You need a place to live and some storage area this is it. 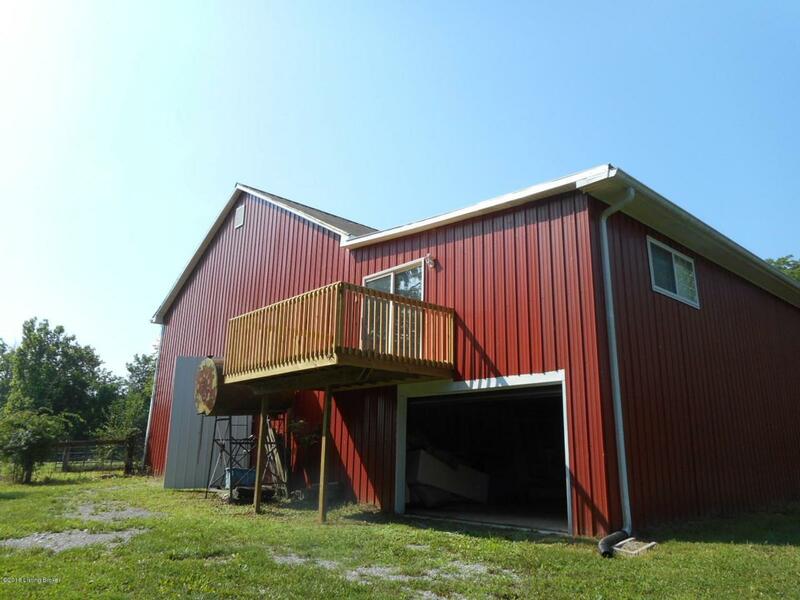 Now for the best part it comes with 11.49 acres about two acres open the balanced is wooded. this would make excellent hunting or recreation land. There is a excellent place to build a new home. Septic System installed in 2017 and electric updated. Pretty nice place. Thank you for looking at the listing.